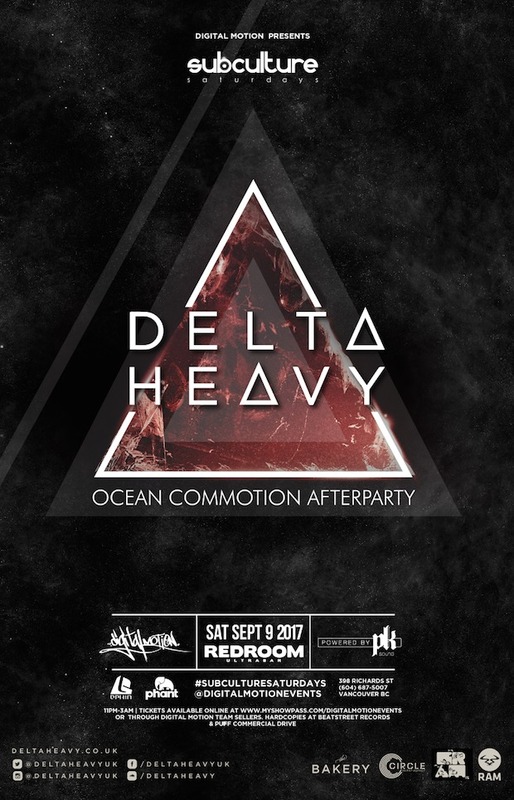 Join us as we bring back one of the world's preeminent electronic music producers to Red Room for an exclusive night of DnB / Bass music! 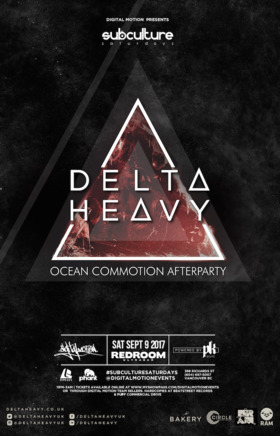 This will also be the official afterparty for Ocean Commotion 2. Expect a totally different set then what will be played on the Boat. We hope to see you out at both events representing! ★AS ALWAYS! PK SOUND IN FULL EFFECT FOR A PROPER BASS MUSIC EXPERIENCE★ - Hearing protection is strongly advised.